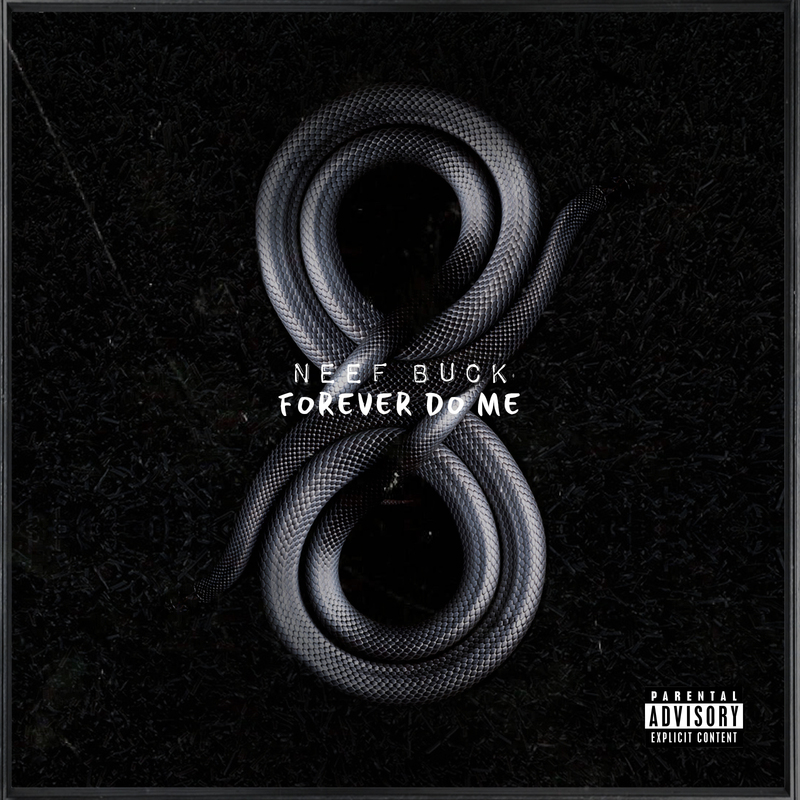 Check out new music by Neef Buck titled "Game of Thrones" which featuring the whole State Property off the upcoming album "FDM8" set to drop on 9/5. A Straight Banger. Listen to hear for yourself whats about to go down.